The garden here at Rousham House is a masterpiece by William Kent (1685 - 1748) and is one of the few gardens from this time which remain largely unaltered. 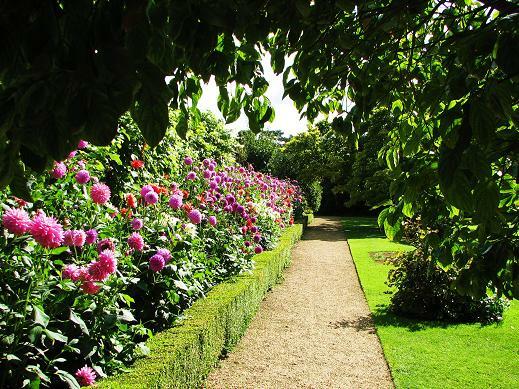 The garden here at Rousham House is a masterpiece and was designed by William Kent (1685 - 1748). It is one of the few gardens from this time which remain largely unaltered. There are many features such as the ponds and cascades in Venus Vale, the Cold Bath and seven arched Praeneste which you can see. These originally delighted visitors in the 18th century. 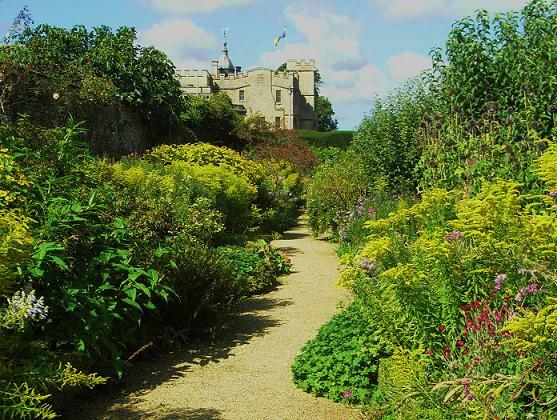 The large walled gardens are also superb with a long double herbaceous borders spilling onto the paths, a pool and of course vegetables. Further on round the corner is a rose garden and a historic dovecot which is still in use today surrounded by fruit trees. 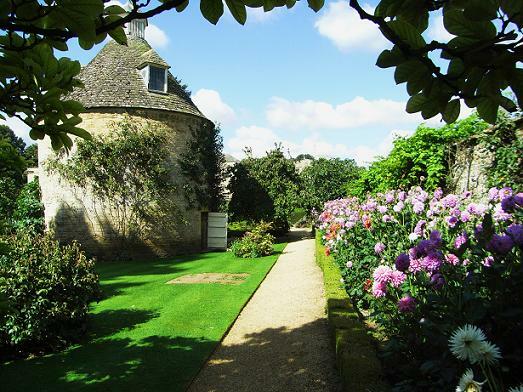 This un-commercialised garden is a treat for the garden lover and must not be missed. 2019 - Rousham House Garden - open daily all year 10 - 4.30. House - for groups by arrangement only. If you want tofind places to stay near Rousham Park, why not stay in one of our recommended hotels. Look now - click here.